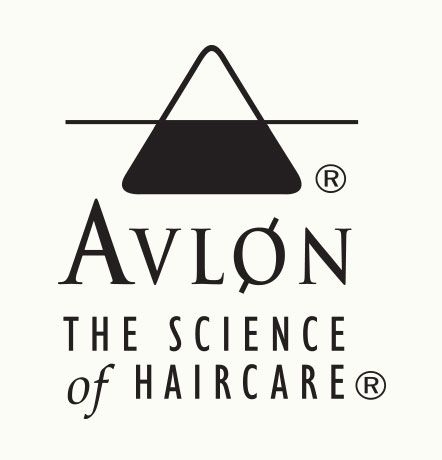 Discover your prescribed hair products that have been designed to help achieve professional results at home. For over 130 years, Wella has been delivering innovations and services that enable hairdressers’ creativity……. 135 years of hair passion! !